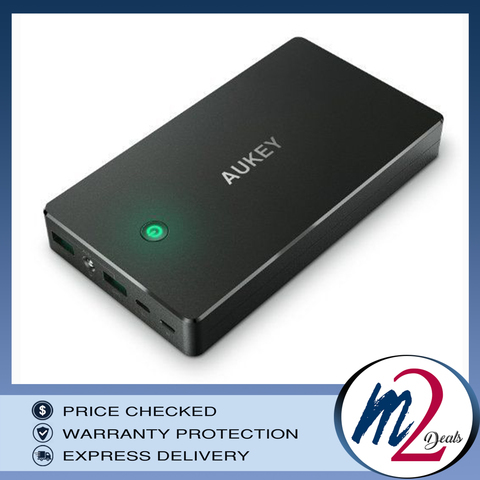 FREE SHIPPING for all items when you buy more than rm100 with us (peninsular), rm130 for East Malaysia. 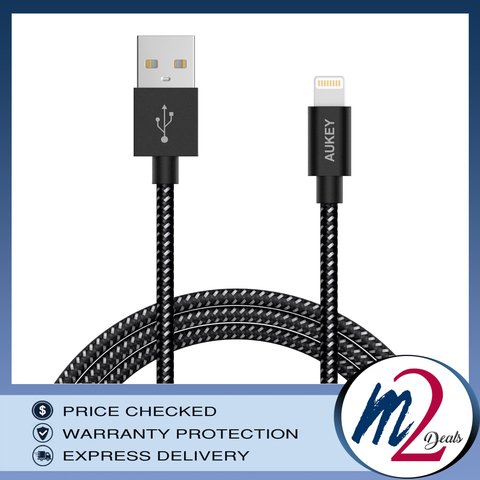 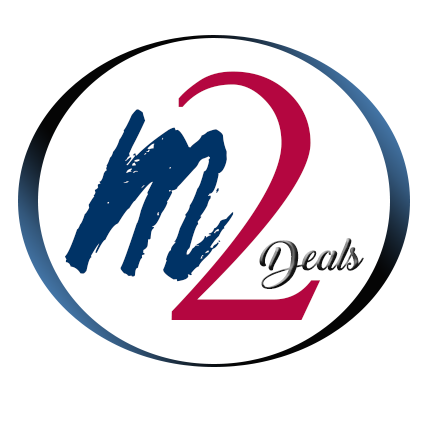 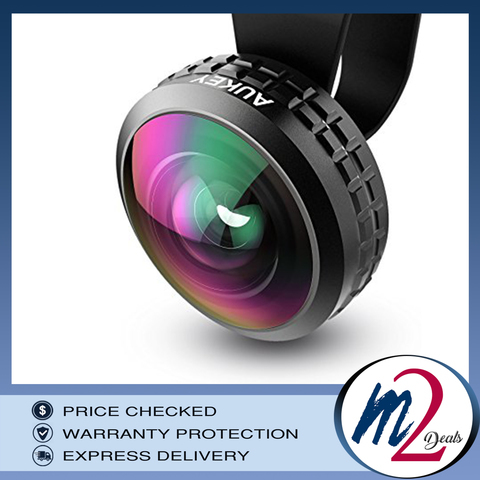 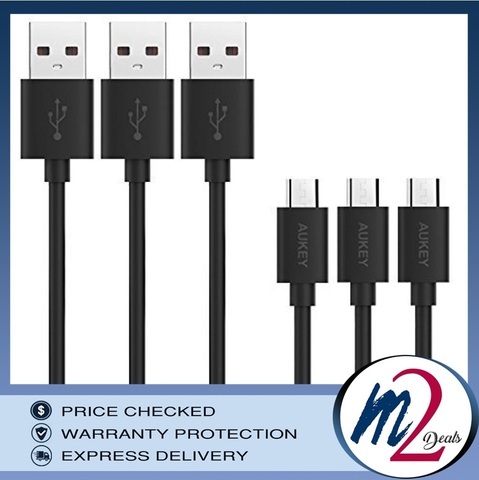 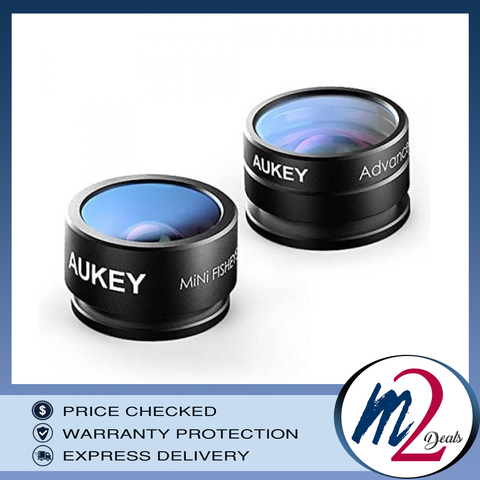 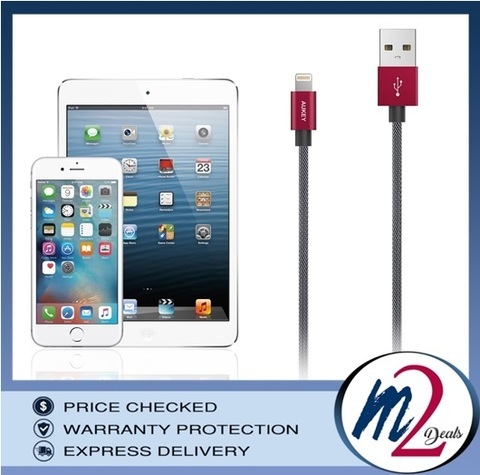 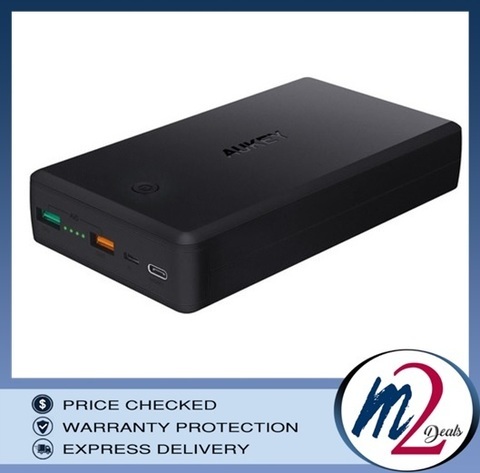 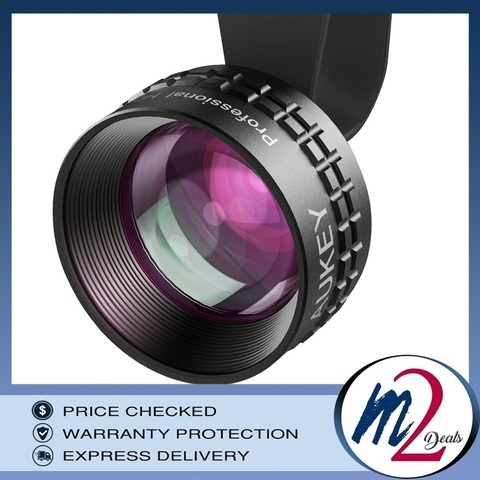 welcome to m2deals.my where you find all the genuine and original mobile accessories at its best deal! 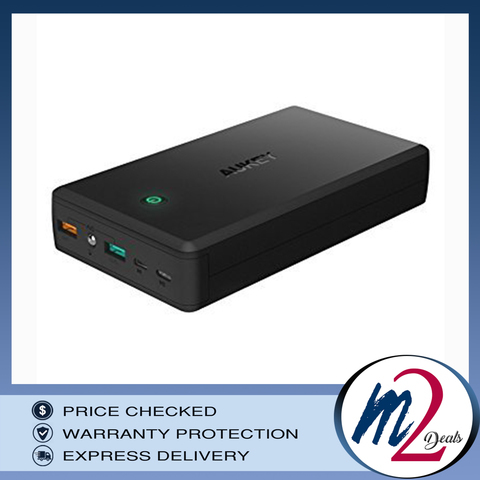 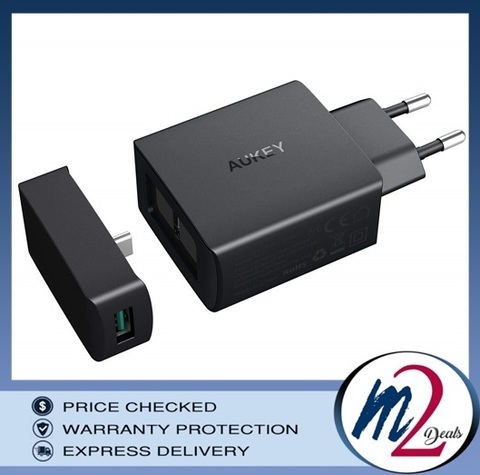 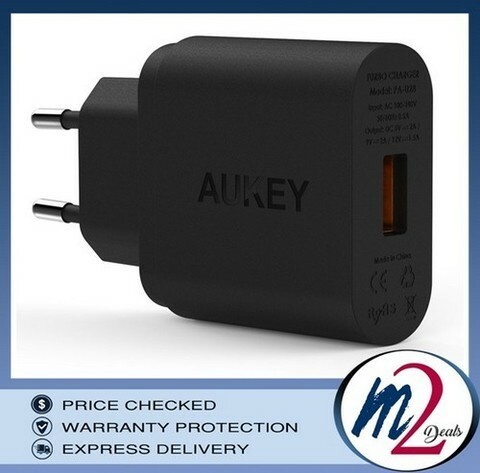 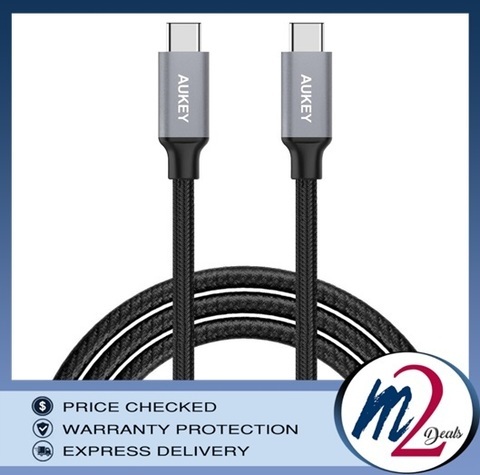 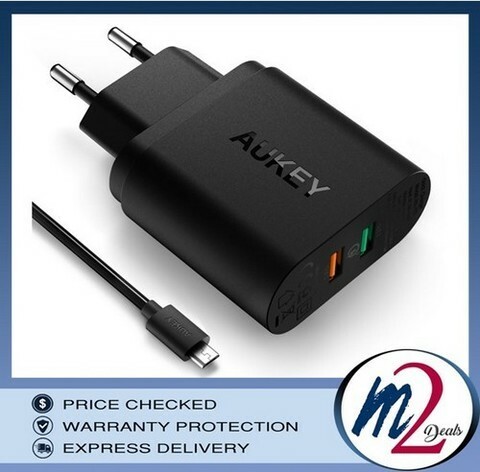 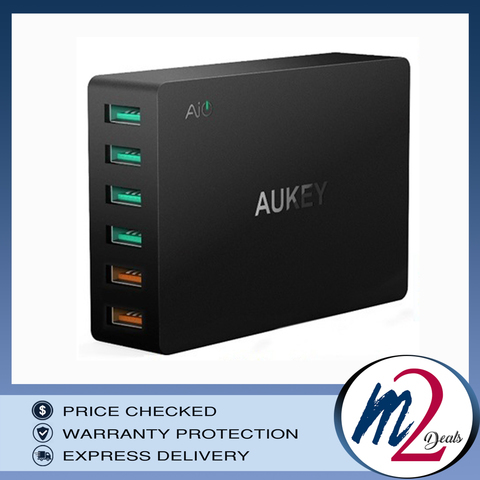 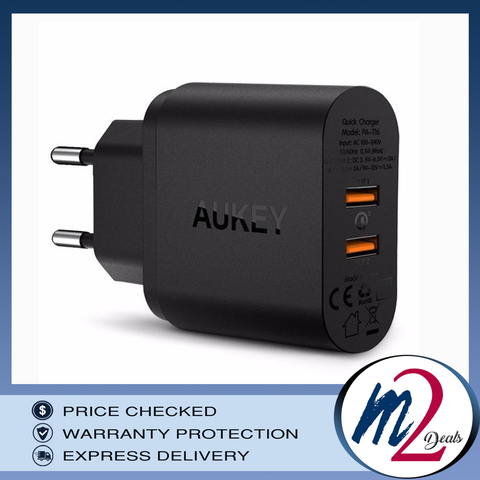 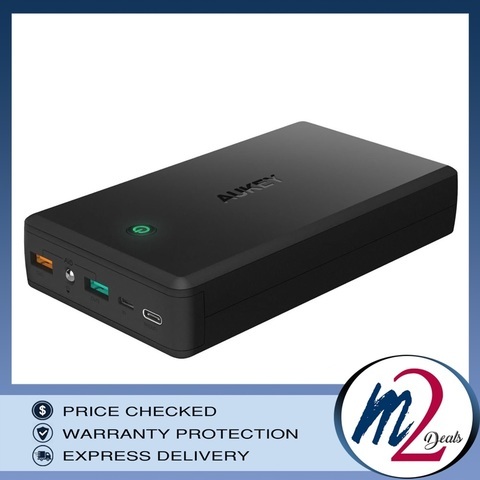 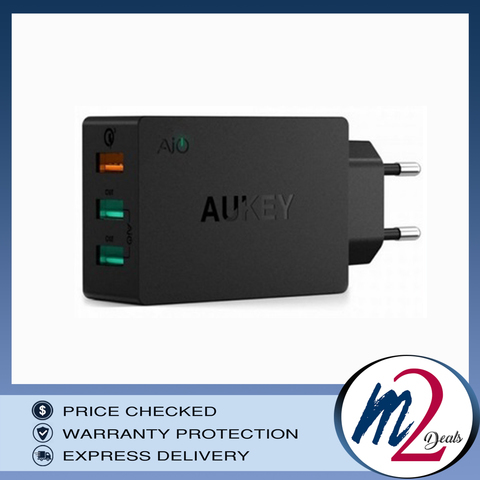 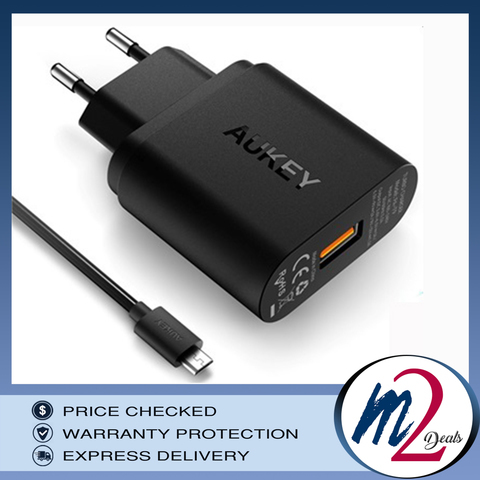 we are proud to serve you with AUKEY, one of the finest Qualcomm certified quick charge products series, in our store. 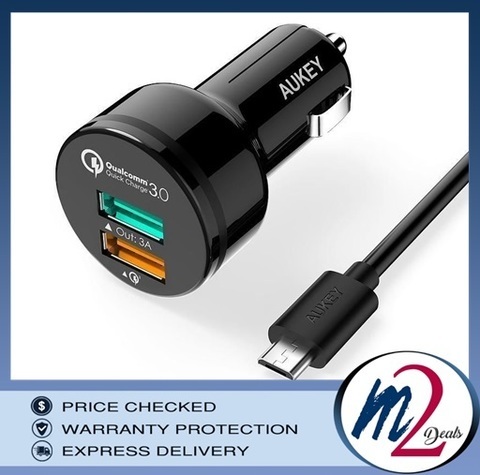 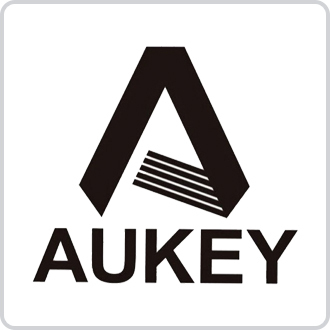 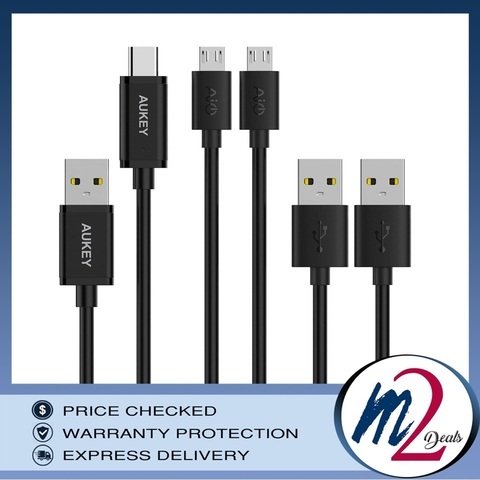 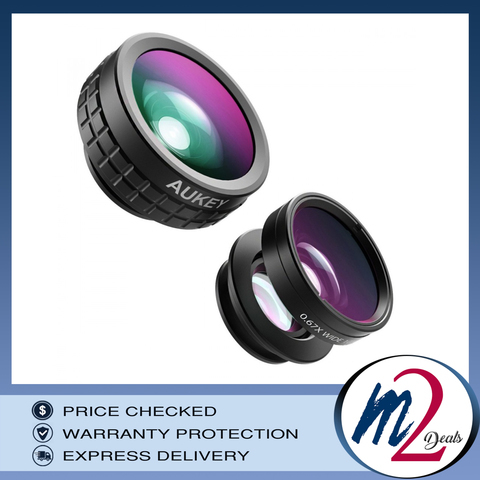 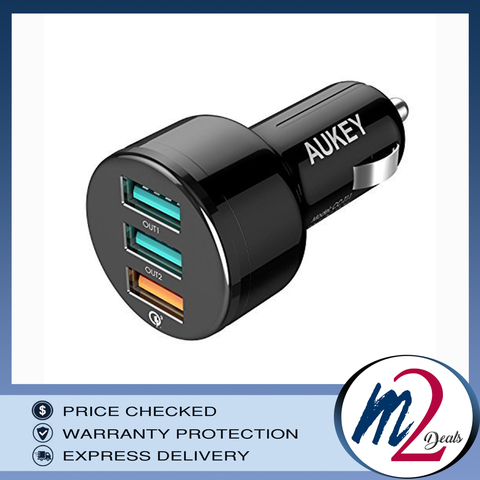 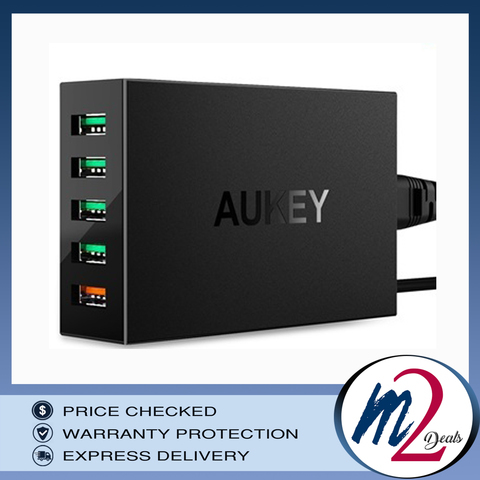 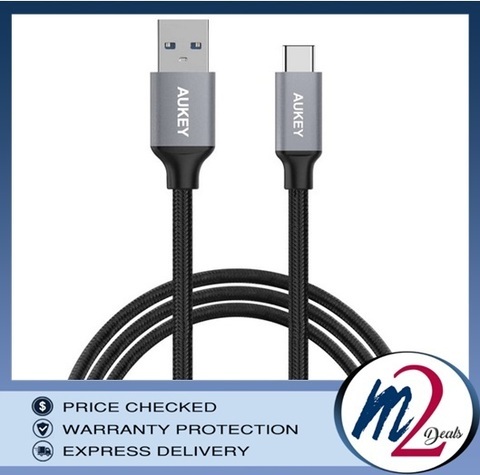 our product series covers AUKEY Powerbank, AUKEY Car Charger, AUKEY Wall Charger, AUKEY Cable, AUKEY Lens, AUKEY Power Delivery series and many more.